Our exclusive range of Pimm white paper envelopes with option of print, available in 80 and 120 gsm paper and both come supplied with a peel and seal closure so no more licking! The paper used is FSC qualified so you are doing the environment a favour too. Available in almost any size you require. Suited for almost any situation - sending everyday mail such as invoices, quotations, mail outs, salary papers or even for personal invitations. We can print edge to edge and also in full colour. 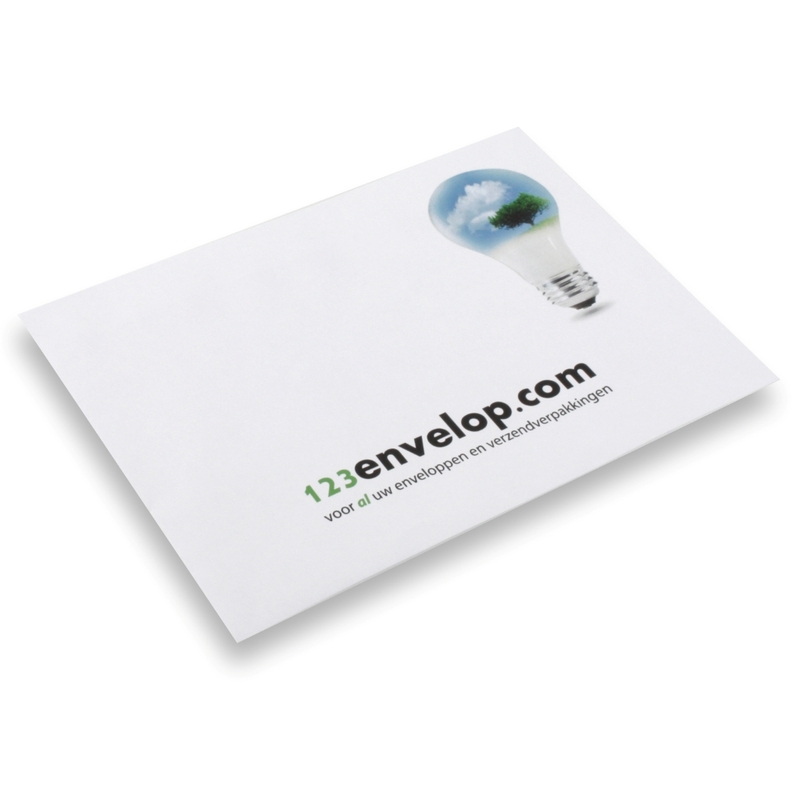 These envelopes are excluded from our normal 2-3 days delivery time.